CBN has revoked the banking licence of the Bank, and transferred its assets and liabilities to a newly licensed bridge bank called Polaris Bank. Mr Godwin Emefiele, CBN Governor, said at a news conference in Lagos that the decision was due to failure of its shareholders to recapitalise the bank. 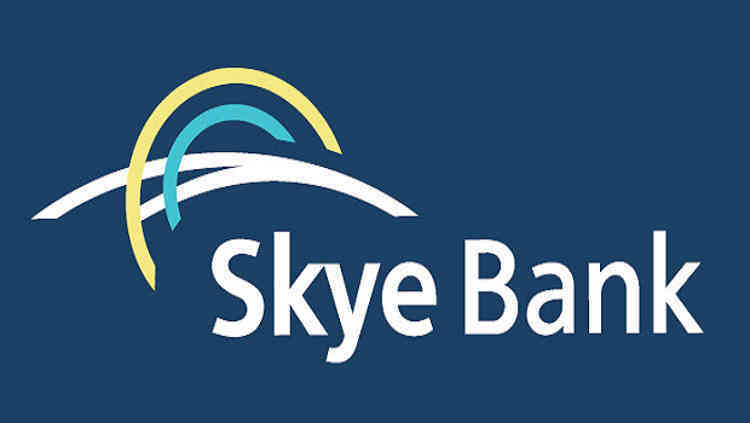 Emefiele, however, said that the purpose of the CBN’s intervention in Skye Bank on July 4, 2016 had been achieved.